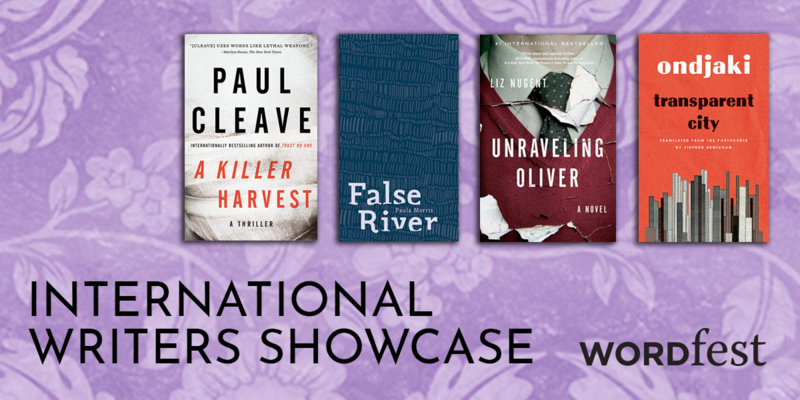 Paul Cleave is an award-winning author who sets his novels in his home city of Christchurch, New Zealand, where he still lives. His books have been translated into 20 languages. 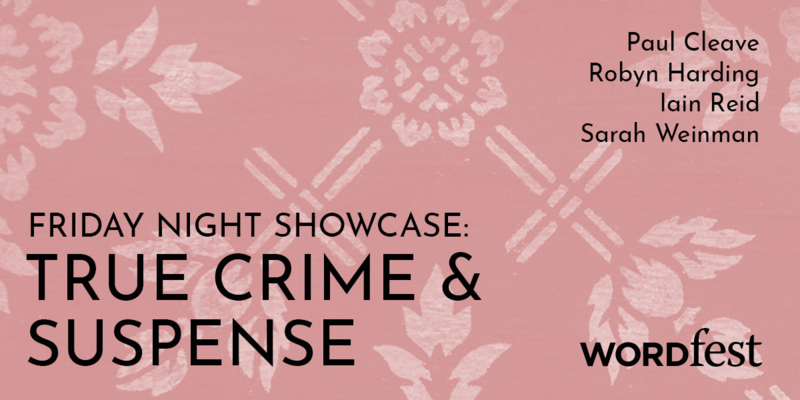 He’s won the Ngaio Marsh Award three times and the Saint-Maur book festival’s Crime Novel of the Year Award. He’s thrown his Frisbee in over 30 countries, plays tennis badly, golf even worse, and has two cats – which is often two too many. A Killer Harvest is his latest novel. Website: paulcleave.co.nz. Twitter: @PaulCleave. Paul Cleave’s appearance is made possible by Creative New Zealand. Joshua is convinced his family is cursed.The curse has taken loved ones from him, it’s robbed him of his eyesight, and it’s the reason why his father was killed while investigating a young woman’s homicide. But Joshua is handed an opportunity he can’t refuse: an operation that will allow him to see the world through his father’s eyes. As Joshua navigates a realm of sight, he gets glimpses of what these eyes might have witnessed in their previous life. What was his dad up to in his role as a police officer? And what, exactly, were the circumstances surrounding his death?